Viseart Blush Palette Collection | Top Beauty Blog in the Philippines covering Makeup Reviews, Swatches, Skincare and More! Introducing the Viseart Blush Palettes – a collection of blush palettes designed with the essential hues scaled into three levels of skin color, ideal for the fairest to deep skin tones. 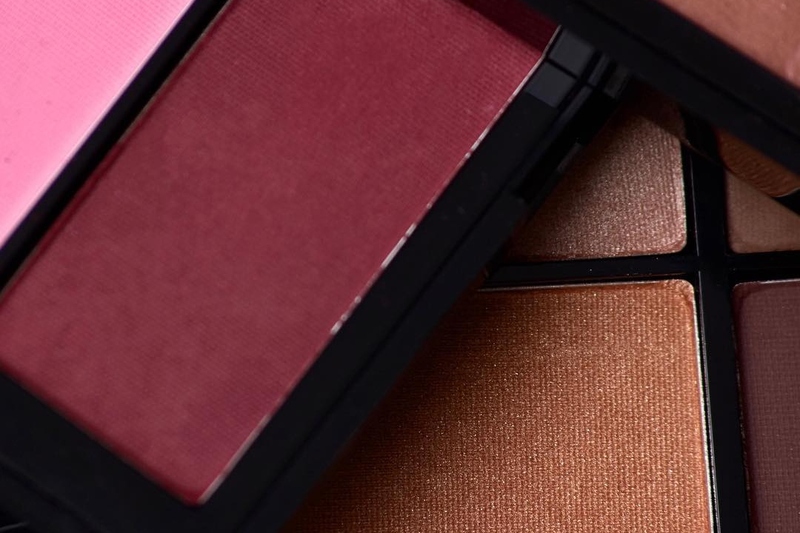 These blush palettes are paired into a series of Plum and Bronze, Rose and Coral and Orange and Violet, preparing the makeup artist for any style of artistry and global audience. Now online exclusively at Muse Beauty Pro. $80.00 each. 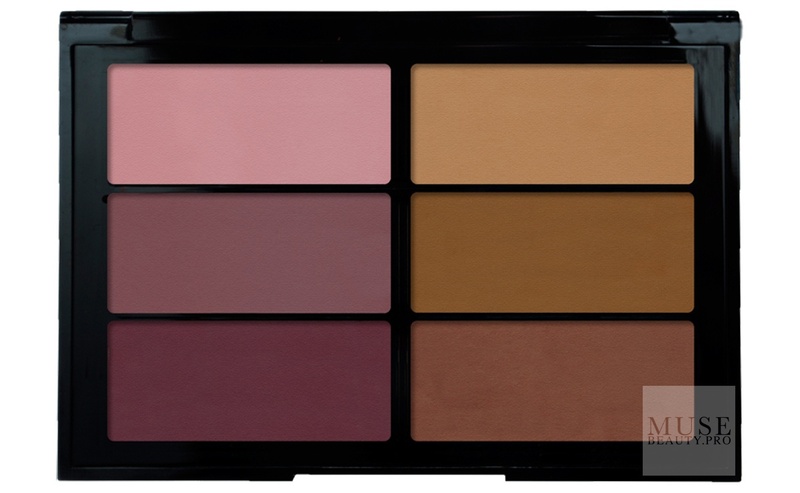 This palette has three scaled tones of plum cheek colors and three bronzers. From a delicate flush of color to the dramatic, each blush palette has a range of shades created to work with fair to deep skin tones. Triple-milled, matte powder pigments apply seamlessly and adjust easily from sheer to fuller coverage. 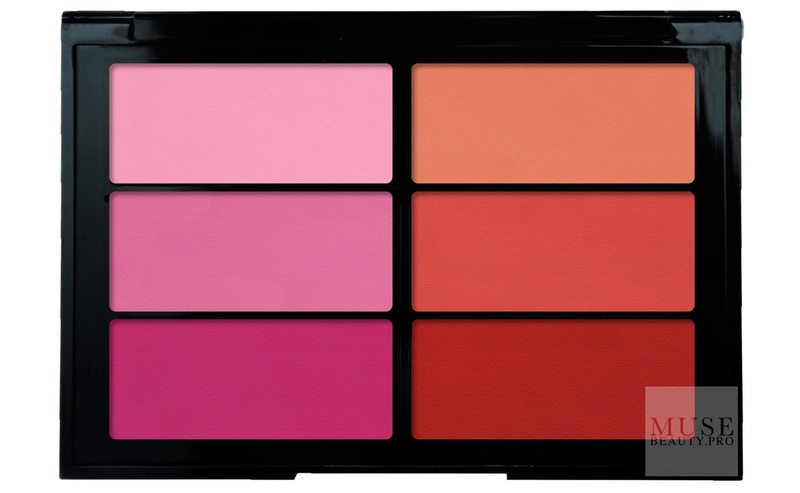 This palette has three scaled tones of rose and three coral cheek colors. From a cherubial touch of pink to a tropical look, each blush palette has a range of shades created to work with fair to deep skin tones. Use each shade alone or mix shades within the palette to customize range. Triple-milled, matte powder pigments apply seamlessly and adjust easily from sheer to fuller coverage. This palette has three scaled tones of orange and three violet cheek colors. From a fresh wash of color to the avant guard, each blush palette has a range of shades created to work with fair to deep skin tones. Use each shade alone or mix shades within the palette to customize range. Triple-milled, matte powder pigments apply seamlessly and adjust easily from sheer to fuller coverage. An essential for every makeup artist. 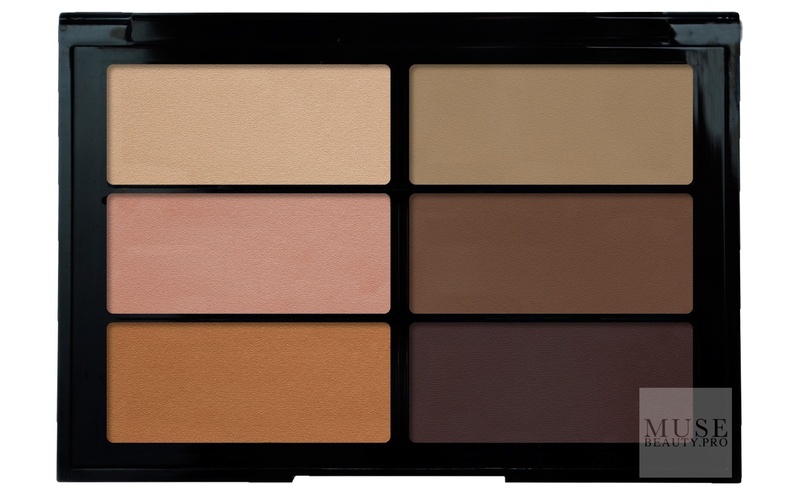 This palette includes three powder highlighters and three sculpting shades designed to compliment a wide range of skin tones. The highlighters in a crystal, rose-gold & amber hue, deliver a soft reflective finish. The sculpting shades in fair, medium and deep deliver a sheer matte finish for natural shading. Triple-milled, matte powder pigments apply seamlessly and adjust easily from sheer to fuller coverage. Everybody can find sth suitable!